On Nov. 15, 1886, Robert Bosch opened his “Workshop for Precision Mechanics and Electrical Engineering” in Stuttgart, Germany. So began a culture of smart engineering. Bosch continues to build on the founder’s standards by specializing in making products “Invented for Life”. With precise German engineering, modern design, and efficient performance in its appliances, Bosch brings world class excellence to the home. Focusing on using minimal resources to deliver maximum efficiency, Bosch has been the embodiment of German engineering for over 100 years. 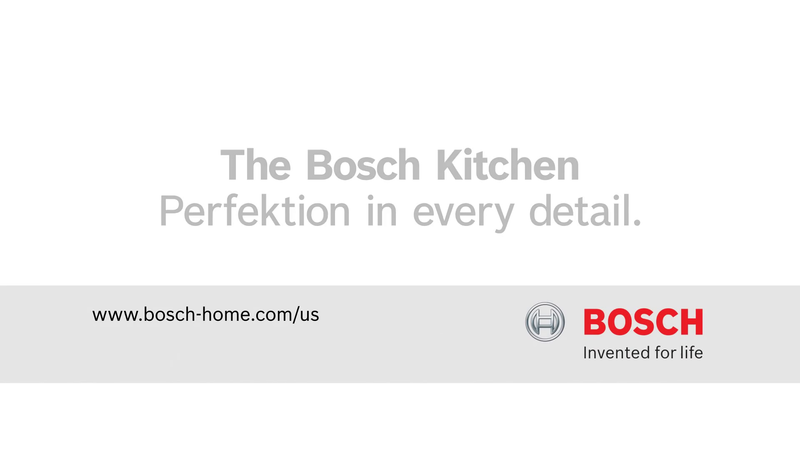 Specializing in quietness, Bosch dishwashers are silent and efficient. 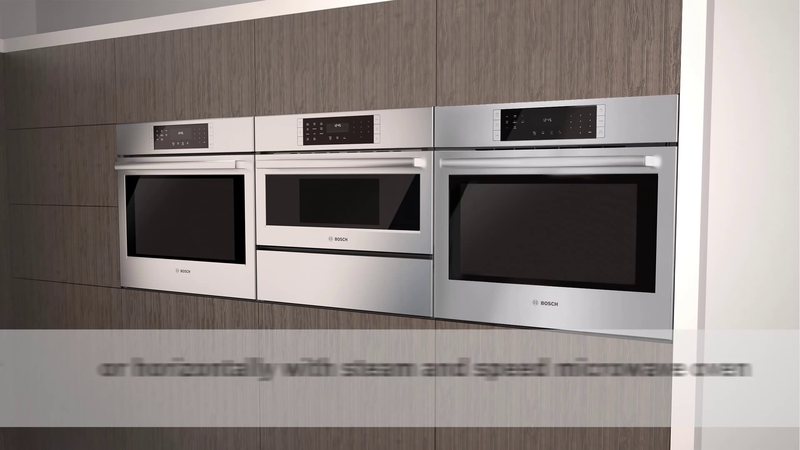 Meanwhile, their combination ovens balance beauty and performance to give you options such as steam-cooking, convection cooking, and microwave cooking. Bosch even uses a patented mechanical design in their induction cooktops that allows for more heat control during cooking. 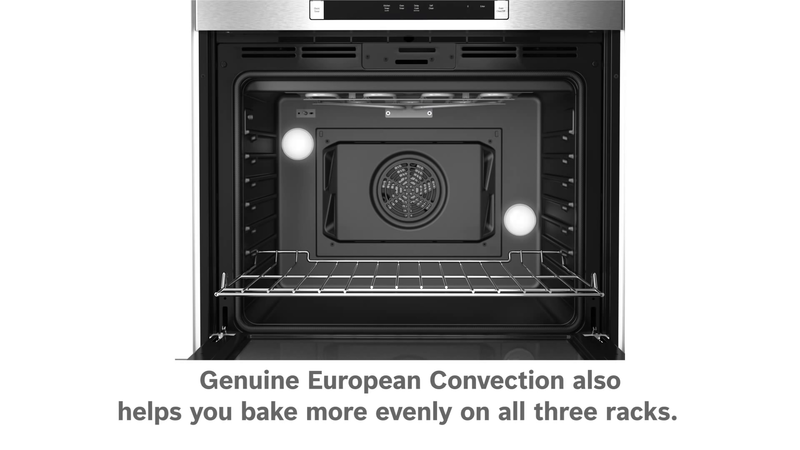 It’s no surprise that Bosch frequently receives top ratings in consumer publications. Fun Fact: Bosch is the winner the 2011, 2012 and 2013 Sustained Excellence Award by Energy Star.